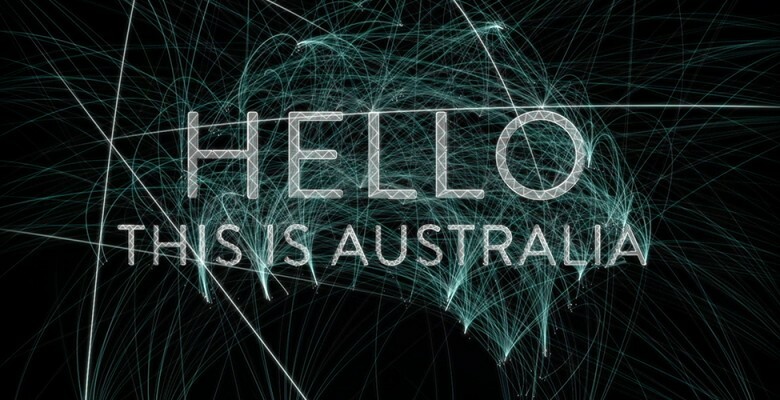 Hello This Is Australia – Seven Network, Australia | Bombora Film and Music Co.
Perhaps more than any other country, a longing to connect has shaped us as a nation. After all, in a continent like Australia, it was communicate or die. The story of how we went from being a bunch of convict misfits and shed men to emerge the most connected culture per capita in the world is the story of building a nation against the odds, and contains all the major technological shifts in communication since the smoke signal. Presented and narrated by Dave Hughes, this one hour documentary was directed and written by award-winning film maker Paul Clarke.